The six storey Scottish Mutual Building (originally known as the Scottish Temperance Building) was designed by Henry Seaver and built by James Henry & Sons between 1902 – 1904 for the Scottish Temperance Assurance Company at a cost of £40,000. It replaced a three storey linen warehouse (c1850) which was the first commercial building to have been built on what was known formerly as ‘McClean’s Fields’. The Grade B1 listed building was sold in 2007 for a reported c.£10m to the Jermon Group. In late 2011 NAMA took control of the building and in early 2013 the building was put on the market by agents CBRE, as an ‘investment and refurbishment opportunity’, with an asking price of £1.75m. At this time the agent reported that the building produced a gross income of approximately £186,113 per annum. In May 2013 the Hill family (Galgorm Resort) acquired the building for £2m with intentions of investing £12m to develop a hotel. 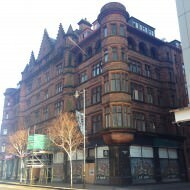 A new company, Bedford Hotel Ltd, was registered by the Hill family and in June 2013 it was announced that the hotel would be known as ‘The Mutual’. 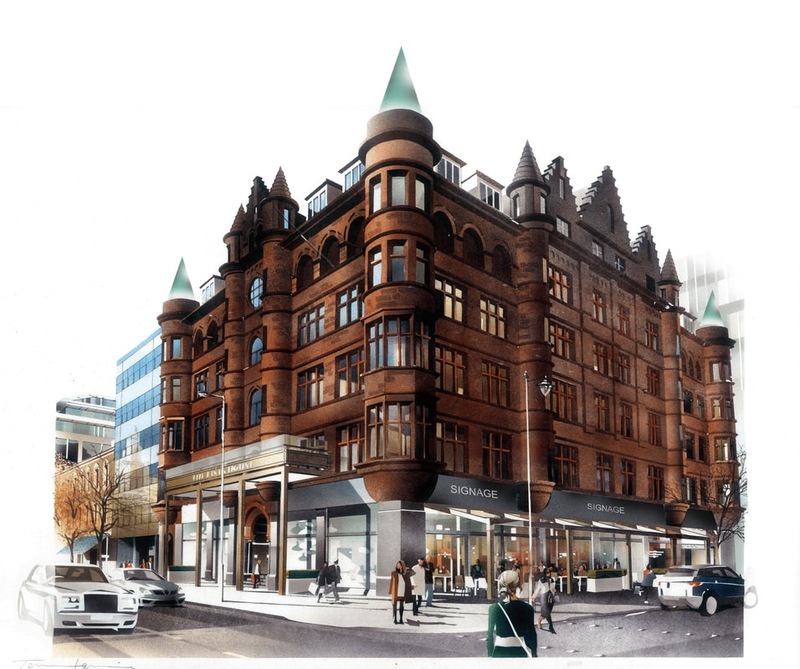 The proposal comprised 40 hotel bedrooms and 10 serviced apartments on the upper three floors and two bars and two restaurants on the ground and first floor. A planning application (Z/2013/1300/F) to convert the building to hotel use was submitted in November 2013 and approved in March 2014. A further planning application (Z/2014/0497/F) submitted April 2014 proposed the realignment of the Donegall Square South / Bedford Street junction, repositioning of traffic lights and lamp posts, resurfacing and new granite paving to footpaths outside the proposed new hotel. 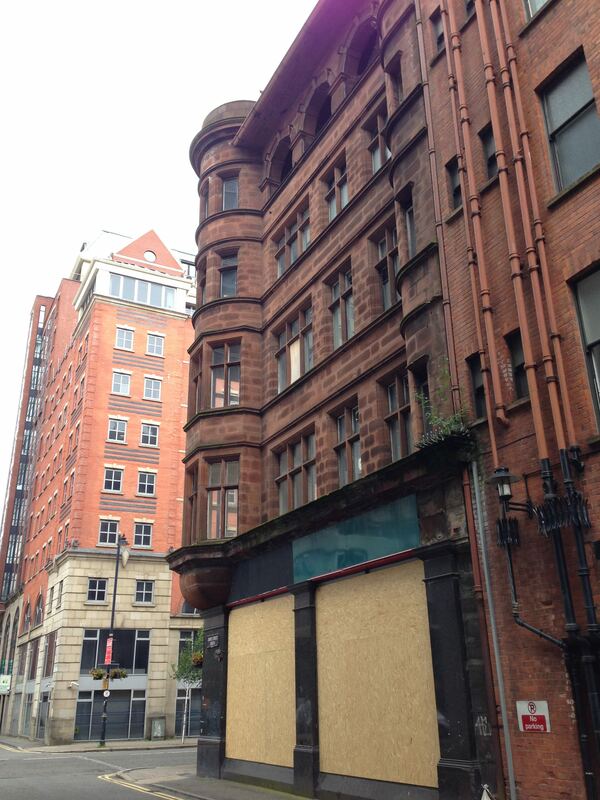 McCormack Demolition carried out asbestos removal and strip-out works between September 2015 – January 2016. A planning application (LA04/2016/0688/F) submitted in March 2016 by Bedford Hotel Ltd and Douglas Wallace Architects proposed to make amendments to the previously approved planning application. The amended application was approved in July 2017. Liverpool-based developer Signature Living acquired the former Scottish Mutual building for £6m during 2017. 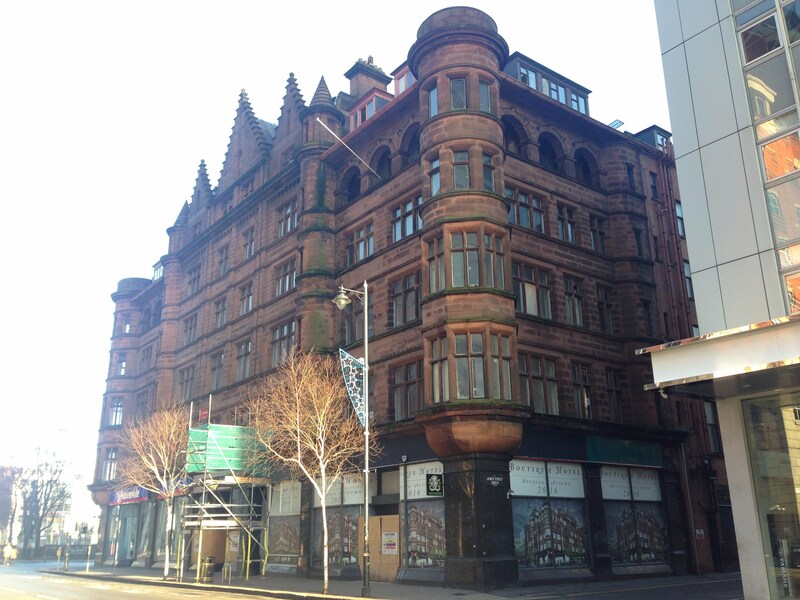 Signature Living propose to invest £15m refurbishing the building for hotel use. 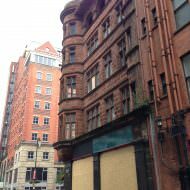 The 83 bedroom hotel will be branded ‘The George Best Hotel’ and is expected to open during summer 2018. Signature Living submitted an application (LA04/2017/2689/LBC) in December 2017 proposing amendments to the previously approved internal layout of the hotel conversion. The proposal comprises 63no. bedrooms on the first to fourth floors, ground floor bar/restaurant and a fifth floor function space.